A settlement with the television production company True Entertainment LLC, will require the company to pay $411,000 in restitution to hundreds of employees who did not receive overtime pay despite routinely working well over forty hours per week. The company, which has produced popular reality television programs including “The Real Housewives of Atlanta,” has also agreed to measures that will ensure legal compliance in the future. Production assistants and associate producers at True Entertainment often worked 50 hours per week, and sometimes as many as 72 hours, yet did not receive overtime pay. True Entertainment paid these workers a weekly or daily salary, with no premiums for hours worked over 40 in a workweek, and without keeping accurate records of hours worked. “My office is committed to enforcing overtime laws, which guarantee fair compensation for putting in long hours, and discourage employers from assigning extremely long workweeks,” said New York Attorney General Schneiderman. “Production workers in the entertainment industry routinely work more than 40 hours per week, and I will do everything in my power to defend their right to overtime pay.” While there are exemptions from state and federal overtime coverage, including for certain high-level, highly compensated, or professional employees, none of these exemptions applied in the current case. The overtime law focuses on the specific job duties actually performed by employees. 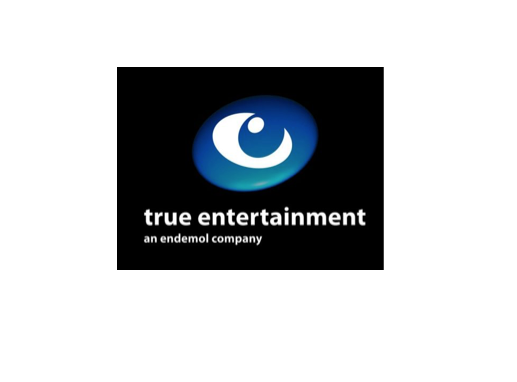 The Production Assistants and Assistant Producers for True Entertainment had a range of duties, including crowd control, making travel arrangements, obtaining releases from people appearing on camera, and logging footage. Based on their duties, these employees were entitled to be paid overtime. Overtime laws exist to provide additional compensation to people who have to put in very long hours, and also to spread and create employment throughout the workforce, by incentivizing companies to hire additional employees rather than overworking a more limited staff. The settlement funds will be distributed to Production Assistants, Associate Producers, and workers who performed equivalent tasks for True Entertainment. The settlement also requires True Entertainment to analyze the job duties of Producers to see if their duties entitle them to overtime. Additional investigations in the reality TV production industry are ongoing.